Building lots like this are a rare find in Chelan. 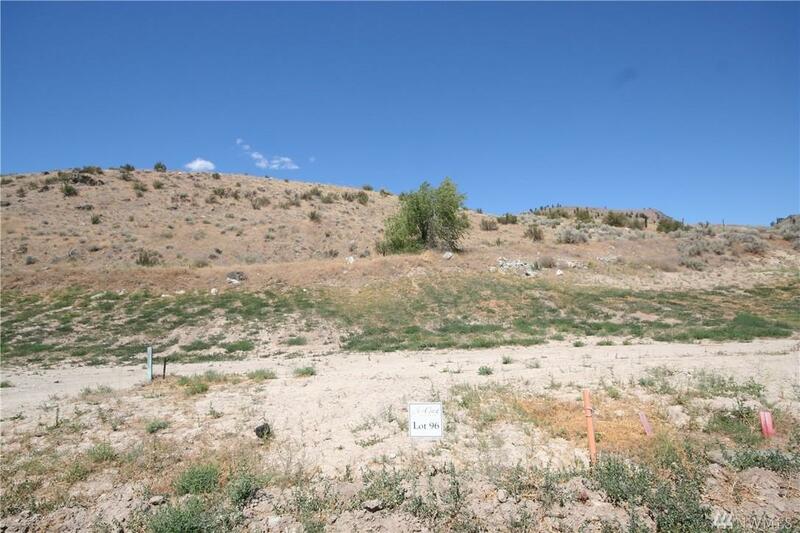 SunCrest offers level and buildable lots with city water, power and sewer. Located in the City of Chelan only 1 mile from downtown & the lake. Residents enjoy an average of 300 annual days of sunshine & the tranquility of being surrounded by the magnificent Cascade Mountain Range, 50-mile glacier fed Lake Chelan, and lush orchards & vineyards.